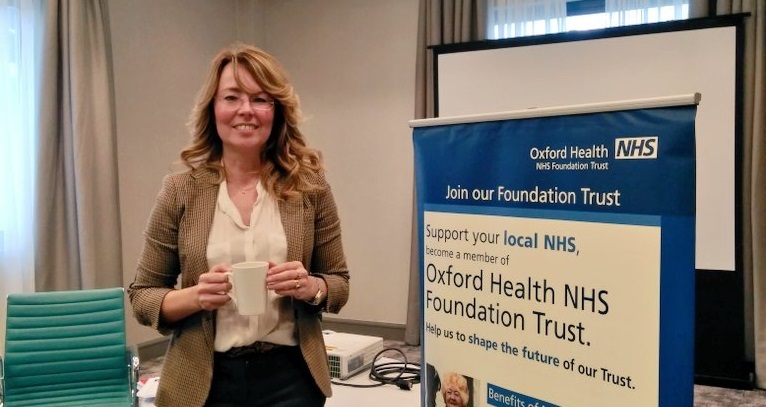 Nominations for the Oxford Health NHS Foundation Trust Council of Governors close today at 5pm. We are inviting nominations from patients, carers, staff and members of the public. Governors represent the members of their community and can directly influence the strategic direction of the trust and NHS care in their community. 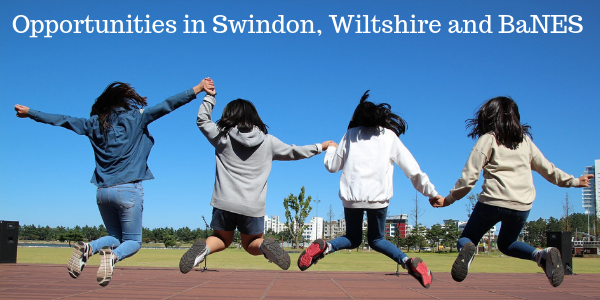 The trust has many exciting developments taking place in Oxfordshire, such as the trailblazer pilot to cut waiting times for children and adolescent mental health services and the £8.5 million development of a learning disabilities unit in Littlemore. But there are many challenges, too. 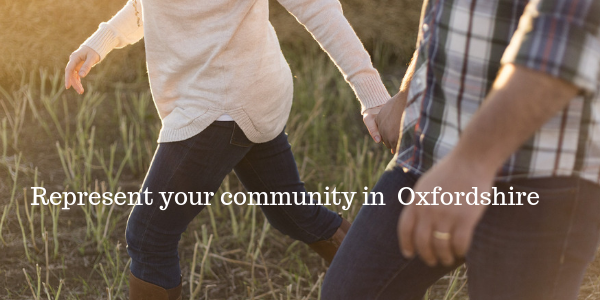 With the range of services Oxford Health provides in Oxfordshire – community hospitals, mental health services, school nurses, speech and language therapy, health visitors, dentistry, and talking therapy – it is likely that nearly everyone in our region has a stake in the future of the trust. There are three vacancies for public governors in Oxfordshire as well as openings for staff who work for the trust, and for carers. The trust runs a range of established mental health services in Buckinghamshire, such as Healthy Minds which recently celebrated its 10th anniversary, and the Recovery College. We also have exciting new developments, such as the trailblazer pilot to cut waiting times for children and adolescent mental health services. 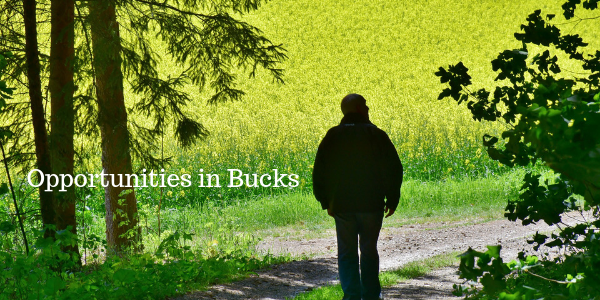 There are three vacancies for public governors in Buckinghamshire and one for service users. There are also openings for staff who work for the trust, and for carers. on-site school that follows the national curriculum. We have one vacancy for public and one for service users, as well as staff and carer vacancies for which you can stand from any of these locations. Am I qualified to be a governor? You don’t need any formal qualifications to become a governor – what we need is your experience and interest. Also, you must be 16 or over, live in England or Wales, and be a member of our trust. However, there are circumstances that will disqualify you from becoming a governor; for instance, if you are already a governor of another NHS trust or a member of Healthwatch. It’s worth checking the criteria in our constitution before you start your nomination. The Council of Governors meets four times a year in Thame between 6pm and 8pm. As a governor you are expected attend these meetings, although we understand it’s sometimes not possible for everyone to make every meeting. Agendas are sent to you in advance to enable you to prepare for the meeting and see what is set to be discussed. Oxford Health also has a Governor Forum, which takes place about two weeks before each Council meeting. The Forum is an opportunity for governors to discuss issues in a more informal setting and plan what to bring to the Council meetings. Sub-groups meet four times a year. They are chaired by a governor, and agenda and papers are sent to you in advance. Governors are elected for a period of up to three years, but you can resign at any time by writing to the company secretary or chairman of the trust. Take a look at the summary of the governor’s responsibilities.